It’s hard not to want a better life while standing on a crammed subway during rush hour. Between the transit delays and the people smells, I must be doing it wrong. OK, I’m totally doing it wrong — I paid a full adult fare and I still didn’t get a seat. 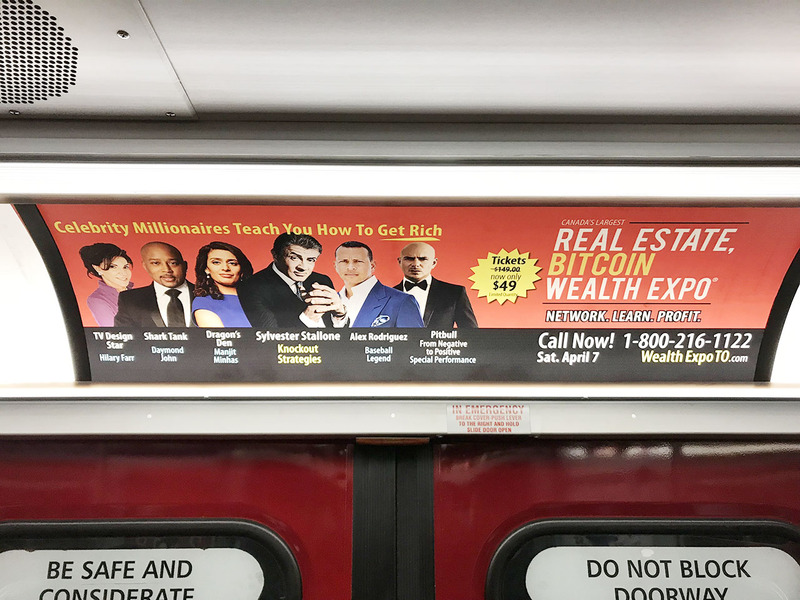 Then I see the sign — it’s a subway ad for the Real Estate Bitcoin and Wealth Expo. For a one-time fee of fifty bucks, a panel of celebrity millionaires will teach me how to get rich, fast. The line up is money: Sylvester Stallone offers knockout life strategies (like Rocky), Alex Rodriguez shares his game-changing winning ways (minus the steroids), and Pitbull will explain how to go from negative to positive (in a song). I’m pumped. 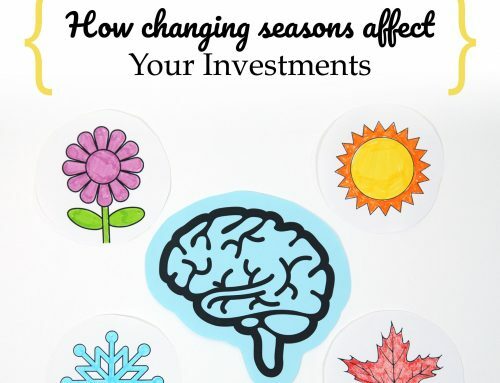 As a personal finance journalist with a 10-year history of writing, speaking, and TV-ing sound ways to help you manage your money, I couldn’t pass on the opportunity to learn faster ways to build wealth. 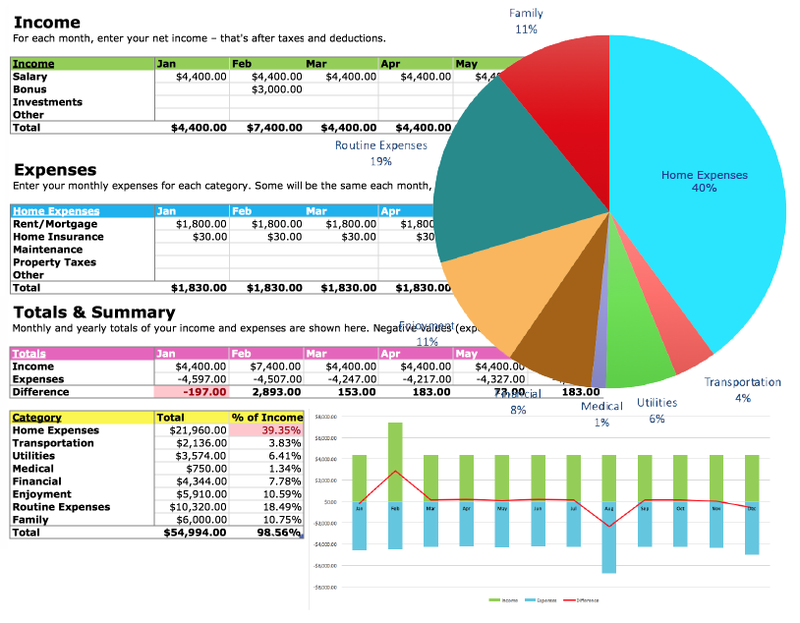 My method takes time — to succeed you must cut costs, put money aside, and live below your means. I’m tired of my current means. I want big houses (also called mansions), luxury cars (known as “Not the Subway”), and a big enough passive income to hire small enough rappers to actively serenade me about my incredible wealth. The advertisement makes it sound so easy. What could go wrong? I arrive at 9:30AM with my VIP Expo Pass hanging around my neck like a noose. I thought I had a priority ticket but it turns out everyone here is a VIP. Kudos, everyone! I also discovered the event started at 7AM. Since the conference didn’t post a speaker’s schedule — I emailed several times for one — I missed Manjit Minhas, of Dragons’ Den fame, keynoting on “pursing your passion”. She founded a $137 million brewery business, so I’m guessing her passion is booze. I’m already bummed. Not only did I miss a limited edition female panelist (only 17% of the event’s speakers are women), but I’m starting to think organizers don’t want us to know how to navigate this event. No worries. I’m here in time to win some Bitcoin. Maybe. Bitcoin has more “moneyness” then other forms of currency. I still don’t know how to spend, invest, save Bitcoin. I don’t think the speaker knows either, but he does know a place where I can buy Bitcoin. I’m taking a hard pass on Bitcoin neck tattoos and wondering how Bitcoin boasts more “moneyness” than cowry shells, USD, and Starbucks Cards. If you know, please tell me. OK, let’s play ball with Shark Tank’s Alex Rodriguez. Tweet your business idea to AROD for a Shark Tank style one-on-one. A Rod is taking questions. AROD: They are related because they are sports. A-Rod isn’t exactly a profound speaker, but he’s big and takes up a lot of stage space. I feel richer just being in his presence. The crowd is restless, we need a break. So let’s build wealth like they do on Wall Street, by dancing for it. It’s dance party time. The top mover gets the money in a suitcase. Every investor knows that winning money stored in a suitcase is one of the four pillars of investing. But to really make money I need something less physical, more mental. The missing puzzle piece to millions is… hypnosis. We are learning how to use persuasion with the power of hypnosis. This is a drug free strategy. 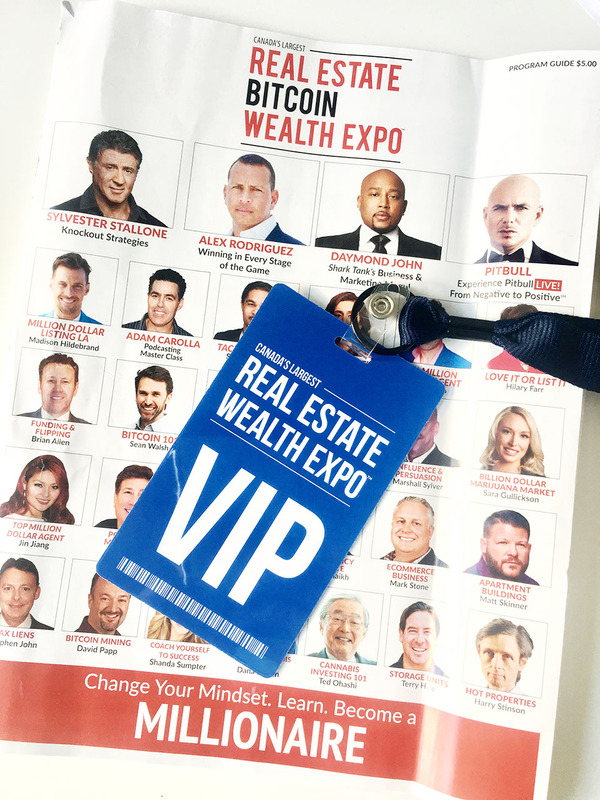 The Fear of Missing Out (FOMO) plays big at the Real Estate Bitcoin and Wealth Expo. All the so-called “big money-making opportunities” have time limits and windows open for payment. The financial courses cost beween $99USD to $2,500USD — so making a quick decision to “invest” in a course is how the expo gets you to part with your cash, fast. There’s no time to reflect. They only want “investors” who are “motivated winners”, no reflective losers. I’m motivated to throw up. Time for some levity. Pitbull is telling us how life works. With platforms. And narcissism. I wish Pitbull would just sing. Pitbull is telling us he should have bought Napster. Can someone tell him about Metallica? I have my ThunderStix ready. This is my first pair of ThunderStix. I’m hoping to use them for something constructive, like hitting myself repeatedly for attending this event. But I need to make it through another “investing course” before I get to see Sylvester Stallone speak. I’m gonna do this! I went for coffee to refuel, and now I’m staring at arrows dancing across a graph on a screen. I’m a big fan of building a balanced portfolio through ETFs or index funds using The Couch Potato strategy, so to me deciding how to invest my hard-earned money by following dancing arrows feels like gambling. The Couch Potato Portfolio is an investment strategy that keeps costs low by building a diversified portfolio of index funds. Many Nobel laureates have recommended indexing as a way to build wealth. This is a “tool set” for buying and selling stocks. Speaker is selling a $1,200 course on buying and selling stocks. Then it’s a $2,500 a month fee to use the “tool set”. The course price just dropped to $99. Sly is on stage to deliver a speech about real estate. Sly says his mouth is “crooked” because he was delivered with forceps. He also mentions his speech impediment. What makes him different makes him memorable, he says. This is a fun speech. Probably because no bitcoin selling. “I was always the guy with the snarl. I was the thug,” says Sly. “Rocky just wanted a chance to fail. You’re not all gonna hit a double, but you’re still in the game,” says Sly. He was so poor he sold his dog. Then he sold the Rocky screenplay. They didn’t want him to act, so he battled to get the job. He faced his fear. “Everyone needs an advisary,” he says. Arnold pushed Rocky, I mean Sly, to be better. Before I end with Stallone, a few motivational money-making quotes I missed because gobsmacked. Don't waste time, act now: "Don't be a cow, be a kangaroo. Hop to it." When selling financial courses: "Don't bring someone negative, don't don't bring that girl." Question to a panelist: What is your number ONE secret to success? Panelist: "Go look in the mirror, lift up your shirt. Now look at your stomach. Ask yourself, 'Are you hungry?'" ME: I am doing this right now. I am starving. Haven't eaten all day. I am trying to get more motivated. I really am. But now I want to drink. Stallone didn’t prepare a speech, he says. He’s gone off on a few tangents, and because I love math I’m into it. 1. Rags to riches. EVERY keynote speaker talked of having no money, then striking it rich. Motivation, tenacity, hunger, and putting "skin in the game" made the difference. 2. You are family. Financial sellers want you to feel like you belong. Beware. 3. Easy street. There's no effort, just put money down. Passive income is key. 4. FOMO. Don't miss out. "Sale ends in 10 minutes." Pressure cooker. 5. Knowledge. "It's easy. I'm telling you everything you need to know." Trust me. 6. Women? There were no FEMALE keynote speakers. Women were on two panels. 7. Friends. I got through this EVENT THING because Rachelle @LandlordRescue recharged my phone 3 times, brought me food, and told me to keep going. Show her love. I mean it. More love. FRIENDS DON'T LET FRIENDS GO TO THE WEALTH AND BITCOIN EXPO. Help your people. Share this thread. I made it, and so did you. Kudos. After 12 hours of dancing, Bitcoining, and being sold to over a loudspeaker in a massive hall, I have one final thought. It’s important to think critically and not accept everything (or anything) a friend, family member, banker, investment advisor, or a wealth influencer tells you. If it sounds too good to be true, it probably is. 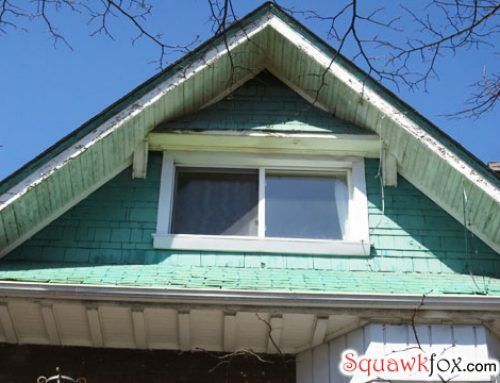 Mortgage Stress Test: Can you afford to buy a house? 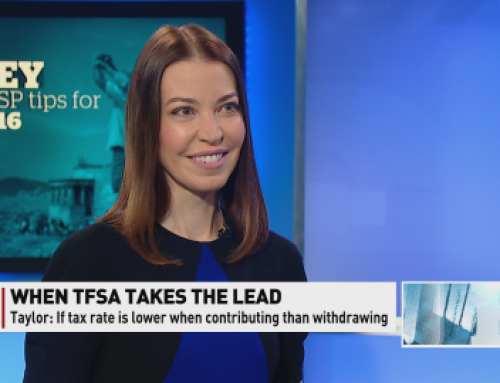 TFSAs vs. RRSPs: Where’s the biggest bang for your buck? Kudos to you for surviving this fiasco. I realize that you have suffered so we can enjoy this post immensely. Thank you for that — I shall go back to my couch potato’ing now. I just love your sense of humour. Even though I giggled while reading this post, it’s sad when you think of how many people will actually get sucked into this whole con. LOVE your Bitcoin seminar review! Hilarious! Thanks! Thanks for taking one for the Team, Kerry. I very seldom if ever believe these get rich con’s. As this is very similar to Amway, which a friend of mine got conned into many years ago. Keep up the good work. You went above and beyond the call of duty for us. Your comments on this were laugh-out-loud funny but sad that some people are going to fall for this. Thanks, really enjoyed. Always love watching you with Peter / On The Money not to mention this site directly… hilarious (yet sad and not so surprising) writeup. These events are almost predatory in their nature. Thanks for sharing your insight – and suffering – for us all. Thank you for enduring this seminar for us Kerry. Enjoyed reading your play-by-play commentary. Made me so thankful that I wasn’t there in person to witness all that drivel. this is amazing. effing hilarious. keep calling out this bs capitalistic rich lie. love you squawkfox. Listen to Warren Buffet not those guys. Just so you know if you have food in your belly ,a roof over your head and loving family and or friends ; you are wealthy. Anything else is luck because there are no guarantees in life no matter what kind of investing you do. Take some risks but be prepared with other resources or plans if pitfalls happen.Realize there is always someone worse off than you ,appreciate what you have. This is gold. Thanks for taking the hit and embracing the entertainment value of, uh. “investing”. Kerry, I assume you were “that girl” that the audience was warned not to bring 🙂 Thank you so much for taking ?12 hours of your life that you’ll never get back to report back on this. Did you find a place afterwards where you could comfortably scream out the frustration you must have accumulated all day? Hope so. Fantastic post, I tried not to laugh out loud at the library where I’m using the free WiFi! I really appreciate that a trust-worthy person took the time to learn what I suspected (but did not know) to be true about these events. Thanks for your hard work! Is there a version of this article written in a format that a human could read? I would be interested in that. Sorry, this is all I have. 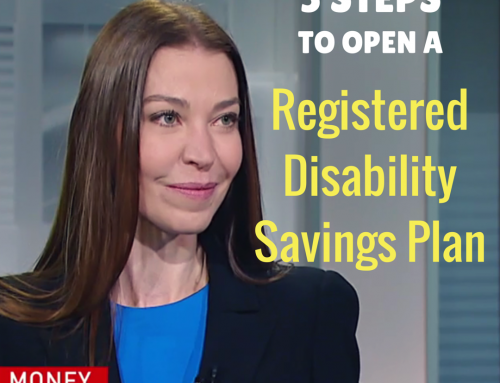 But I updated the post to include a video segment I did with BNN. Enjoy! 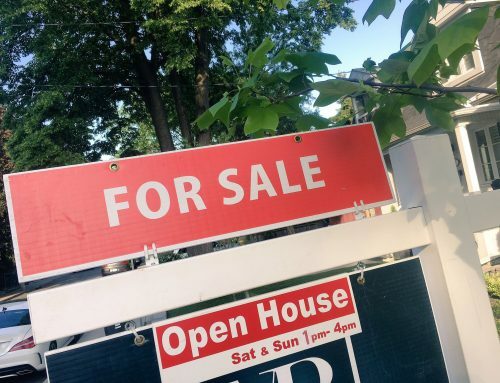 Great read thank you, I went to a Tom Vu ‘how to make money in real estate’ show back in 1985 in Toronto. I too have blogged about this. They are all the same regurgitated sales pitches. All that’s new are the pitches and bitcoin. I mean really what can Rocky teach us? I passed on attending. Work hard and do not buy frivolous stuff. always ask yourself every time you have or want to buy somethng:Is this item going to improve my life? Why is it important to buy? With this simple rule you greatly increase what is left of your salary.Think of how much you have to work in order to have your savings after paying taxes. To spend frivolously is very expensive and you may have never figured it out. Save and Save and do not expect to become rich quickly, but with time you may get there if you learn the real value of money. 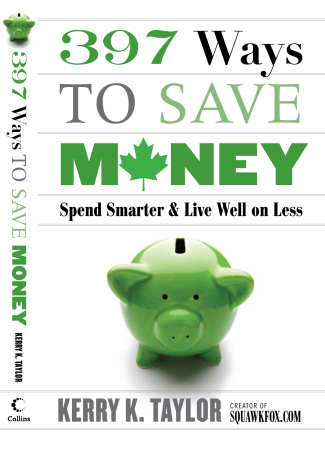 Most adults do not have any idea why they do not save or what to do with your savings. Learn about investment fields and pick up stocks of old , profitable without greed and stable companies, what investors call blue chip stocks. Re-invest the profits if you want good results, and wait and wait. Wow! That’s really some nice views on a market that is volatile all the time. I have tried clubbing the real estate and crypto markets together but so far they have been flipflopping without much returns, compared to what I started with. Anyways, thanks for this great piece. Cheers. It’s upsetting that this was allowed to happen. So many people are desperately being manipulated into debt by these Get rich quick schemes and “celebrities” telling blatant lies. Thanks for revealing and speaking the truth into this event. This is real journalism! Also…… super hilarious to follow the live tweeting. So….I guess you weren’t too impressed ;D. I’ve been to one of the rich dad poor dad expos – very similar scammy style. Essentially, read a book speak to wealthy people that you know but do not go to expos to learn about money! Your suffering was not in vain. You saved hundreds of other people from being scammed! This was such a great read and so entertaining. Guess now I’ve seen it all!